We are starting a sale to kick of this the weekend with a blast! Sale is Valid at our retail location: 45-525 Luluku Rd. Kaneohe HI, 96744 and Phone orders: 808-486-9002. Enjoy! The weekend is here! Has anyone watched the IP Man series? or watched any of the Bruce Lee Movies or even just taking Wing Chun? 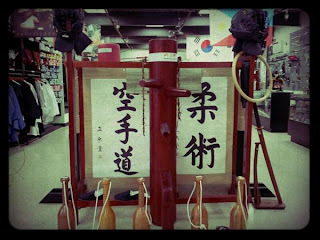 Well if you have, you will know what the Wing Chun Dummy is and we are official sellers. If you would like to sample the dummy please feel free to stop by our retail location at: 45-525 Luluku Rd, Kaneohe. HI 96744. We hope you enjoy and have a great weekend! Location: 45-525 Luluku Rd, Kaneohe HI, 96744. Above is the product of the day: Thunder Cage Headgear. The shell of the helmet is made of hard vinyl and padded with high density foam. The back of the helmet features an adjustable strap for a secure comfortable fit. 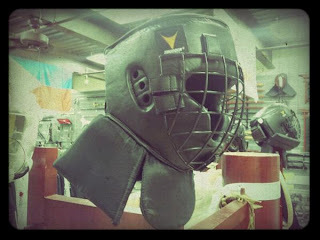 As you can see it also has a removable metal face shield and padded flaps on the front and back for added protection. Our Thunder Cage Headgear starts at $99 but if you come visit us with promo code: kcmatch12 we will give you a special price. Call for details 808-486-9002. 45-525 Luluku Rd. Kaneohe HI, 96744. Sorry it has been a couple of weeks since the last post. We have been busy working on getting in new products. The Pu Dao is one of them! 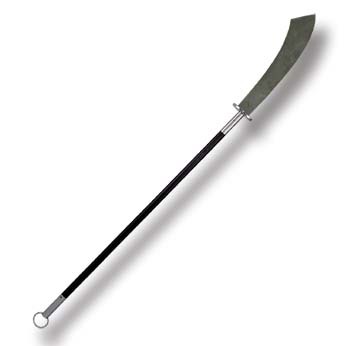 The Pu Dao originated from China as a weapon used in the front lines of battle. Our custom made Pu Dao is 73" overall in length with the steel blade being 21" and it is priced at $139.99 an unbeatable price. 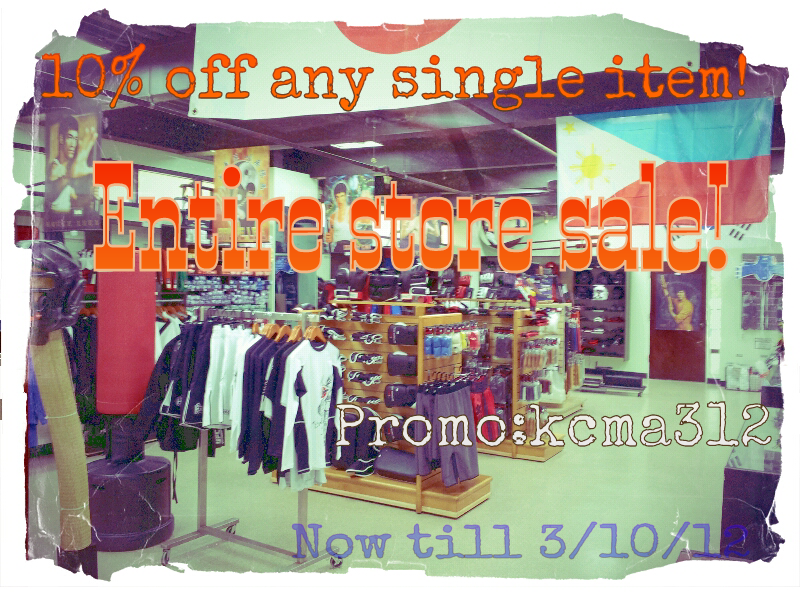 Please stop by our retail location to check it out: 45-525 Luluku Rd, Kaneohe, HI. 96744. Thank you for stopping by!